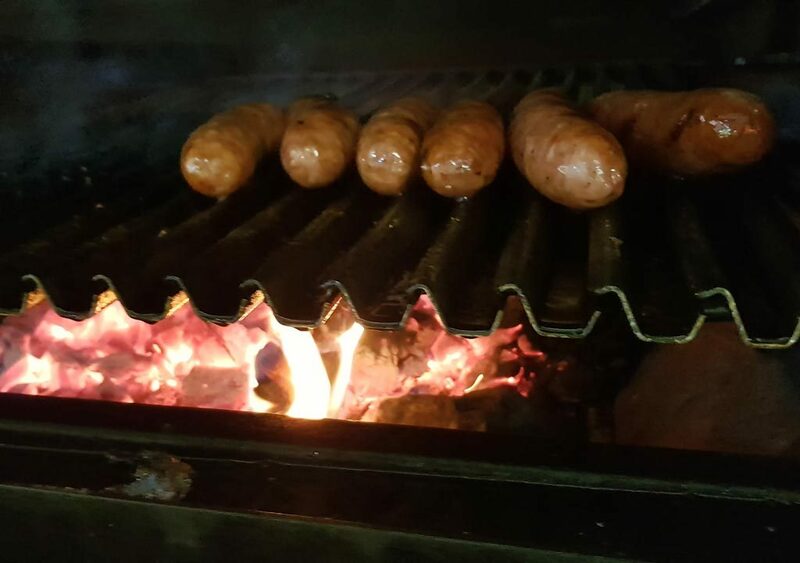 Making charcoal ovens and barbecues since 1984. 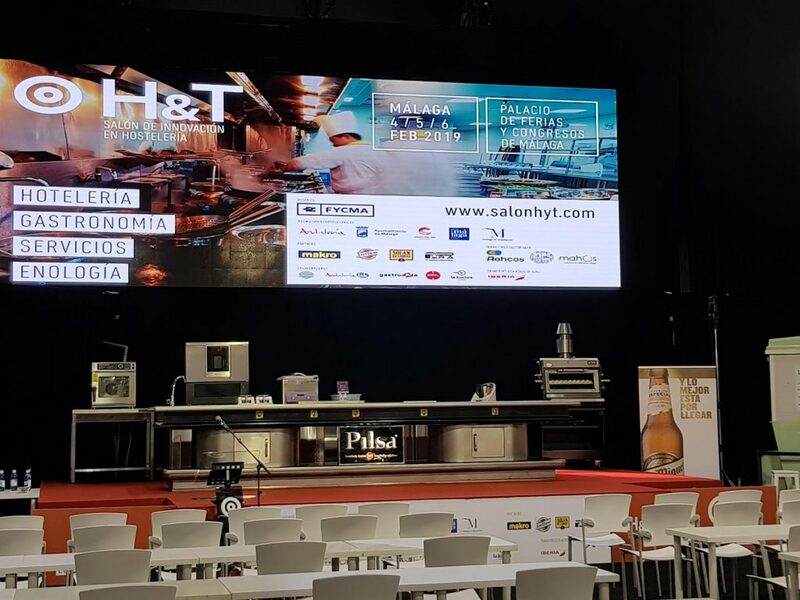 H&T, Innovation salon in Hospitality and Catering. 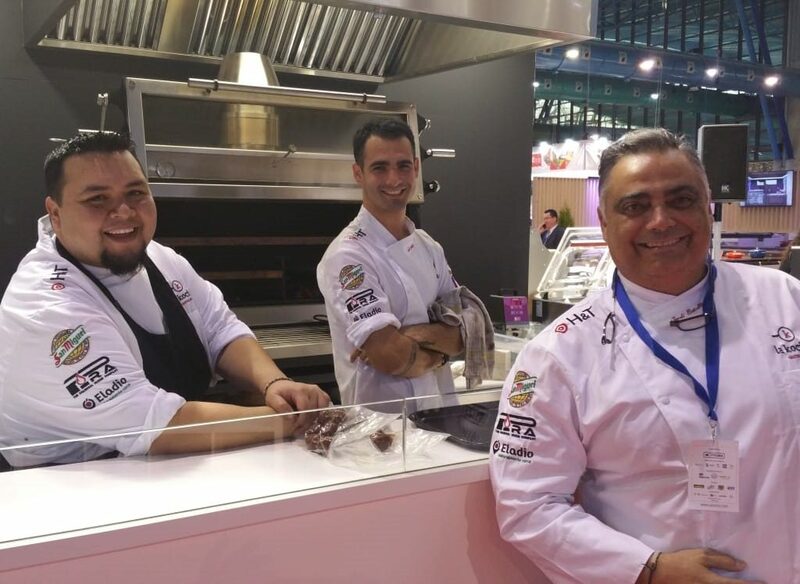 Pira Charcoal Ovens, hand in hand with Richard Alcayde and Jordi bataller has the honor to invite you to visit our stand at pavillion 1 stand E5. 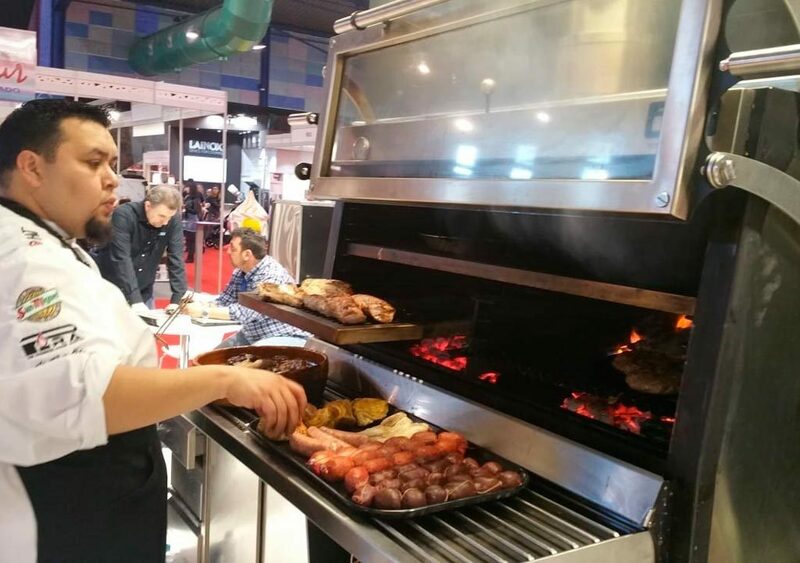 We will present our three main charcoal oven lines equipped with half grills and the innovative Piracold system. 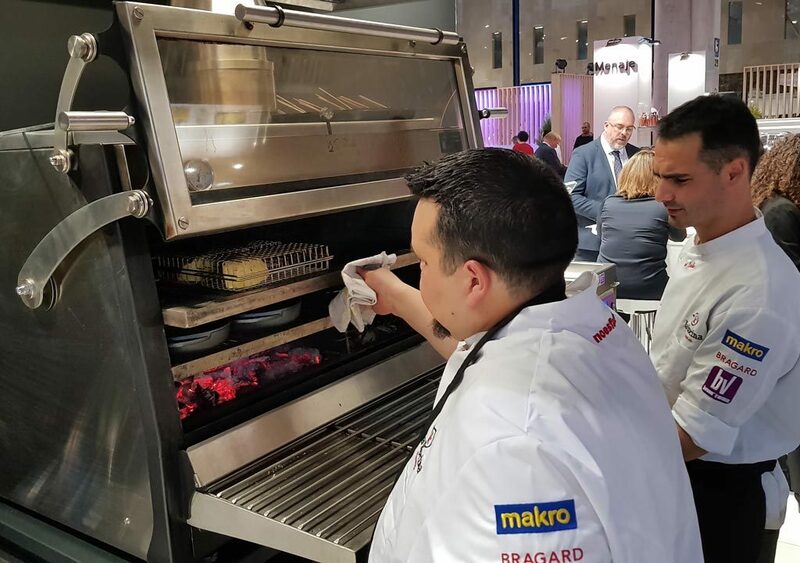 Line LUX ED with lifting glass door. 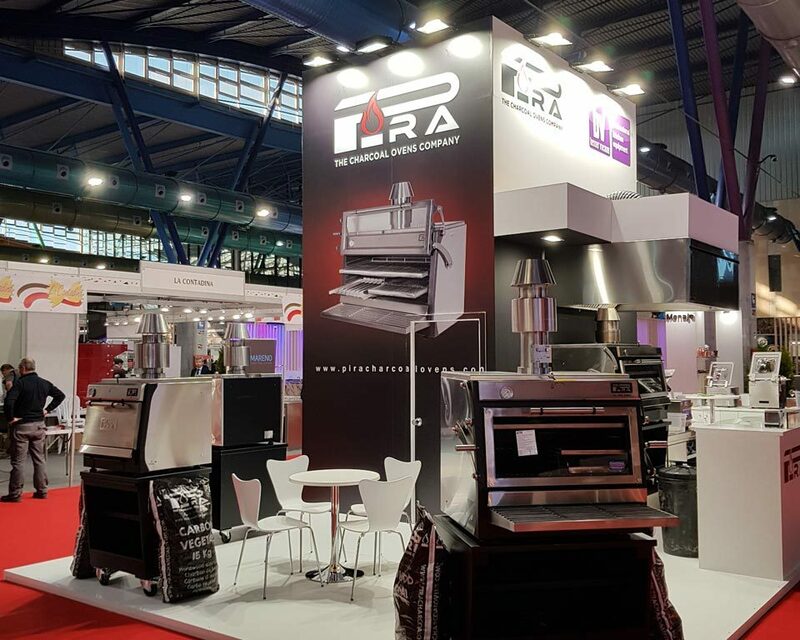 Line LUX SD with all the Pira charcoal oven advantages and solid door without glass. 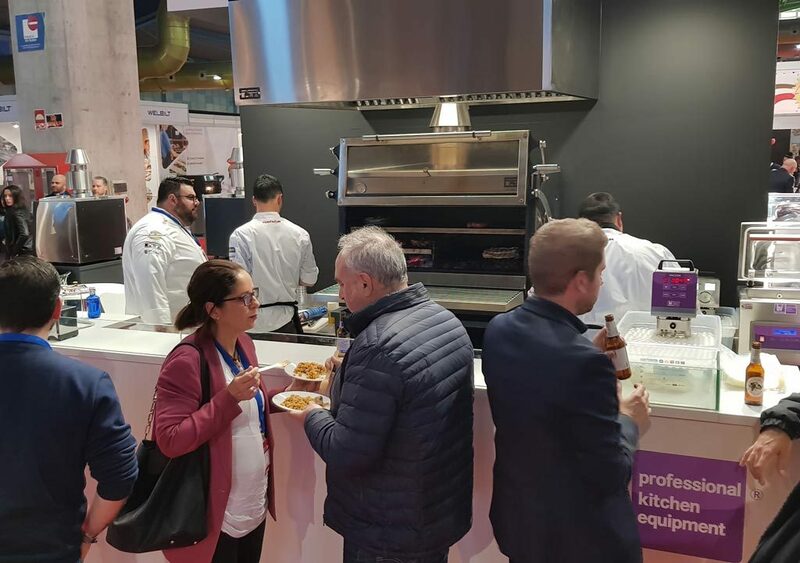 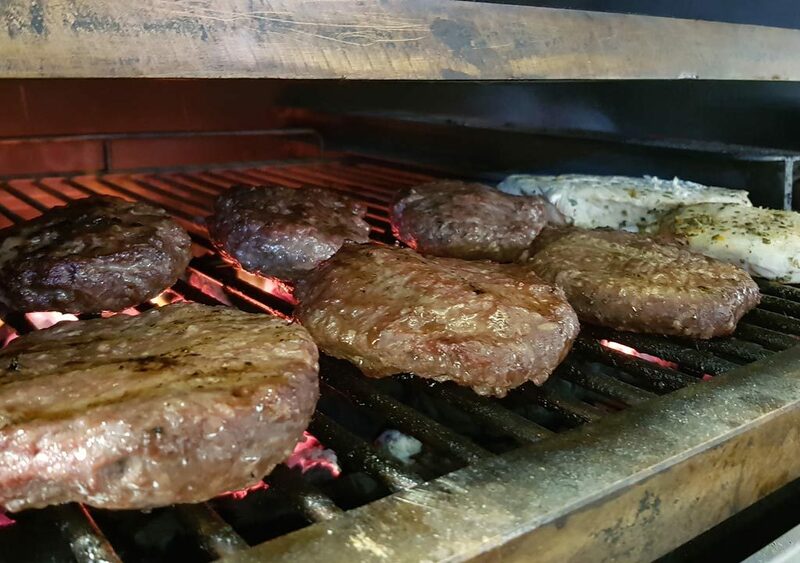 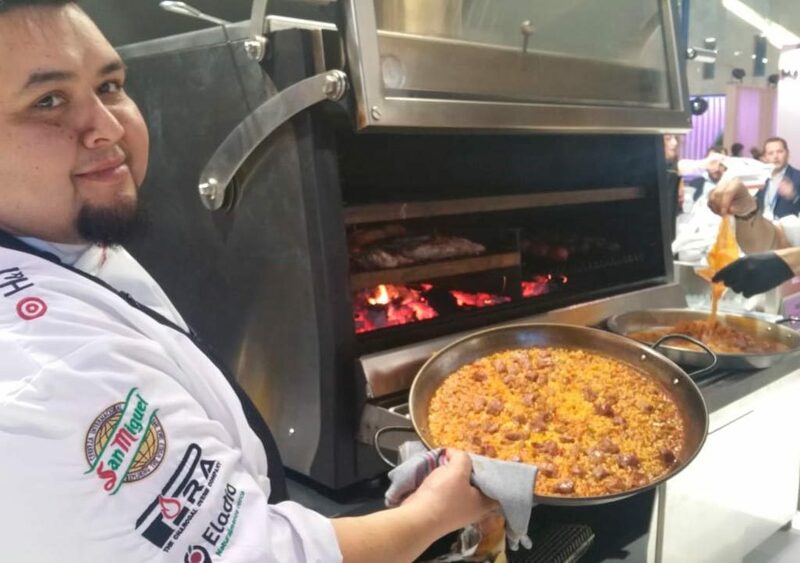 During the show we will have a charcoal oven working all day so you will have the opportunity to test live its performance and characteristics, as well as taste the various food elaborations we will offer. 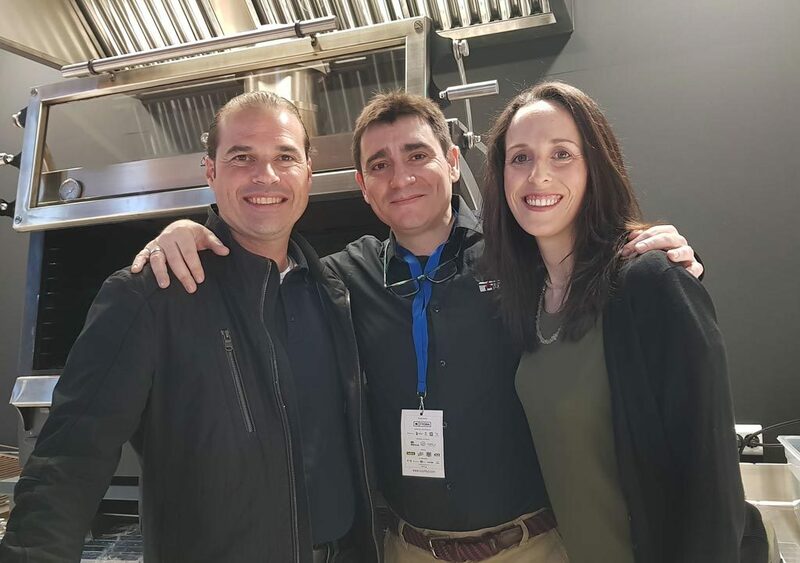 ¡If you liked, do not forget to share in your favourite social media!